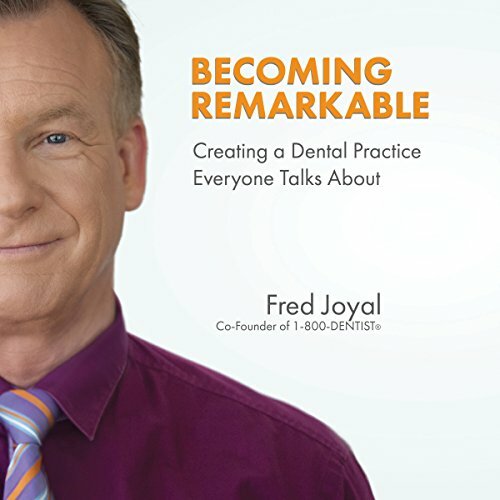 Showing results by author "Fred Joyal"
Fred Joyal, the expert in dental consumer marketing, reveals how every single thing you say and do in your practice communicates a message to your patients. Everything is Marketing takes you step by step through your business, showing how little changes can have a big impact. Want to attract new patients? Convert more calls into appointments? Increase your case acceptance? Marketing can make it happen. 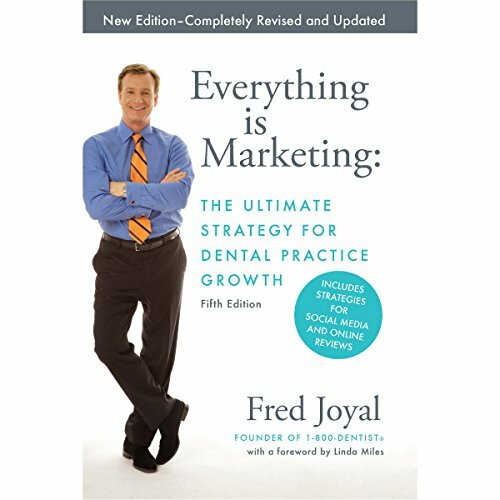 Fred lays out an easy-to-follow framework for embracing the future of dentistry and building a practice that patients will choose, stay with, and recommend. It's a must-hear for the whole team and a sure-fire recipe for long-term practice success.